85 K Max Ambient temperature-40 &deg;C-+ 55 &deg;C Insulation level . B Insulation resistance . 500 VDC 100 M Insulation strength . 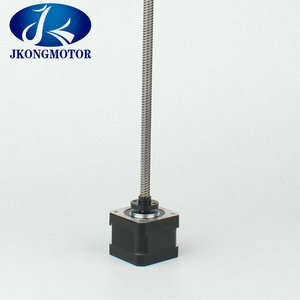 2.We are a factory manufacturer Stepper motor , best production capability ,best quality control, Best Service. 3. 100% QC inspection Before Shippment. Our market Domestic Market 10.00% Eastern Europe 5.00% Southeast Asia 5.00% Southern Europe 5.00% South Asia 10.00% Northern Europe 5.00% Eastern Asia 10.00% Western Europe 5.00% North America 17.00% Mid East 5.00% Central America 5.00% Oceania 5.00% South America 5.00% Africa 8.00% Our company Our factory Our customers If you are interested in our product, please don't hesitate to contact us! 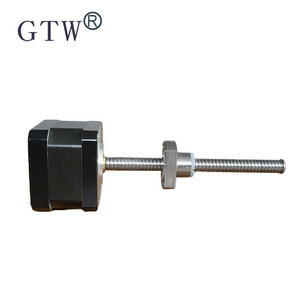 Yueqing Ogry Bearing Co., Ltd.
m) Detent Torque (N. cm) Rotor Inertia (g. cm2) Motor Lenth (mm) Lead Wire (NO. We will reply to you as soon as possible. 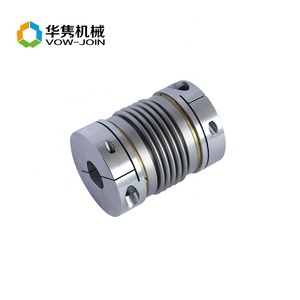 If you are interested in our products, please click the link to send Inquiry and agree to share your Business Card to us. We will reply to you as soon as possible. 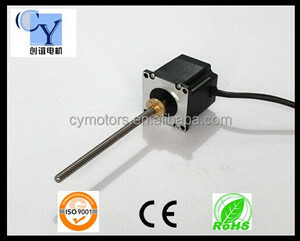 Alibaba.com offers 39,337 ball screw stepper motor products. About 1% of these are stepper motor, 1% are dc motor, and 1% are other electronic components. 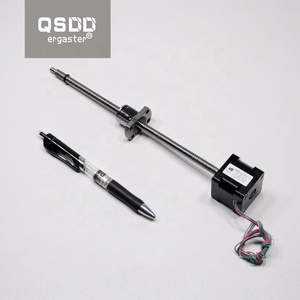 A wide variety of ball screw stepper motor options are available to you, such as free samples, paid samples. 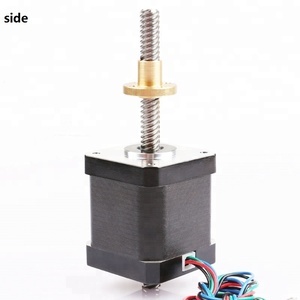 There are 39,256 ball screw stepper motor suppliers, mainly located in Asia. 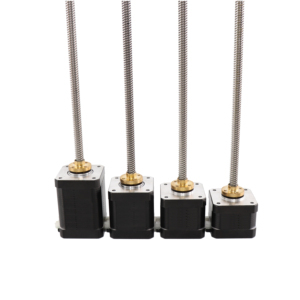 The top supplying countries are China (Mainland), Taiwan, and India, which supply 99%, 1%, and 1% of ball screw stepper motor respectively. 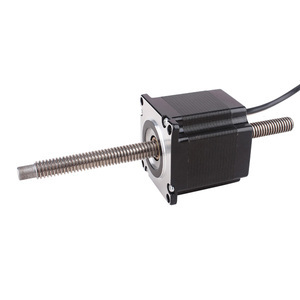 Ball screw stepper motor products are most popular in North America, South America, and Domestic Market. You can ensure product safety by selecting from certified suppliers, including 4,799 with ISO9001, 2,732 with Other, and 169 with ISO14001 certification.